Join us for a webinar with Lucidworks CTO and Apache Solr committer Grant Ingersoll for a guided tour of the latest release of Solr. You'll learn about SolrCloud hardening, clusterstate improvements, the schema and solrconfig APIs, easier ZooKeeper management, improved flexible and schemaless indexing, and overall ease-of-use improvements. 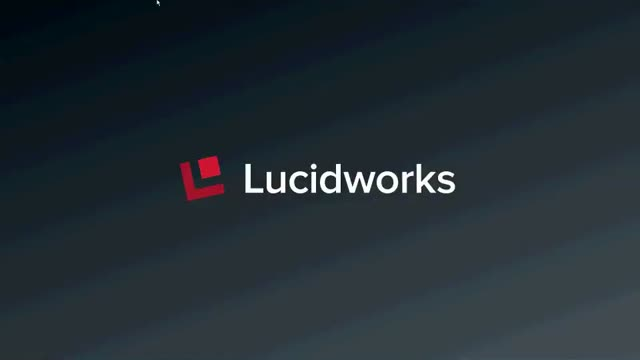 Join us for a webinar with Lucidworks CTO and Apache Solr committer Grant Ingersoll for a guided tour of how Lucidworks Fusion simplifies rapid Solr development. You'll see firsthand how the Fusion platform gives your team everything they need to design, build, and deploy amazing Solr apps. everything you need to design, build, and deploy amazing search apps.